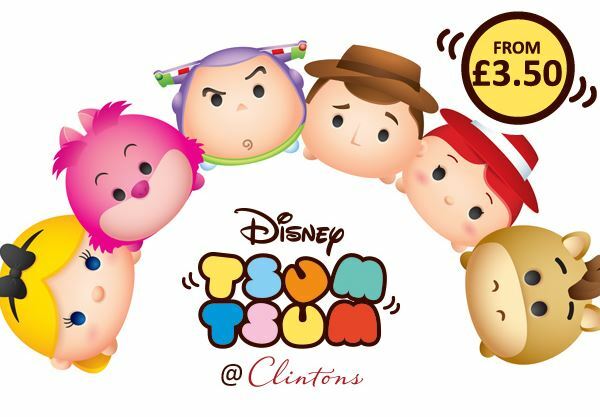 Yesterday Clinton's in the UK received the next round of Tsum Tsums and some D23 exclusive Tsum Tsums leaked! 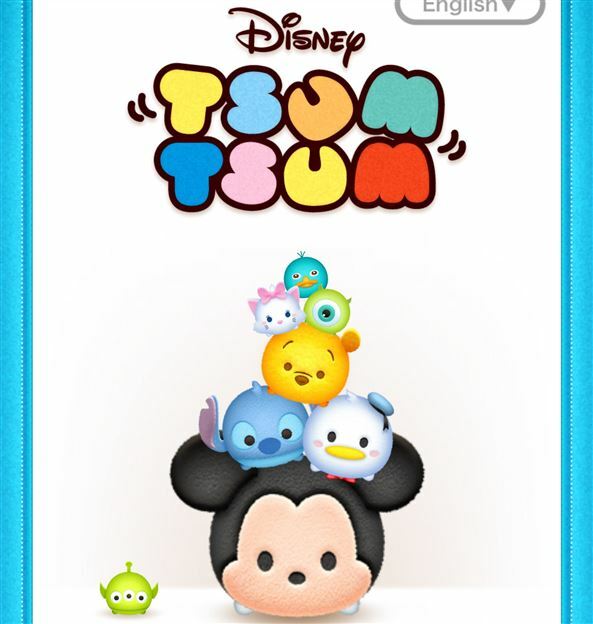 Tsum Tsum Game Change! 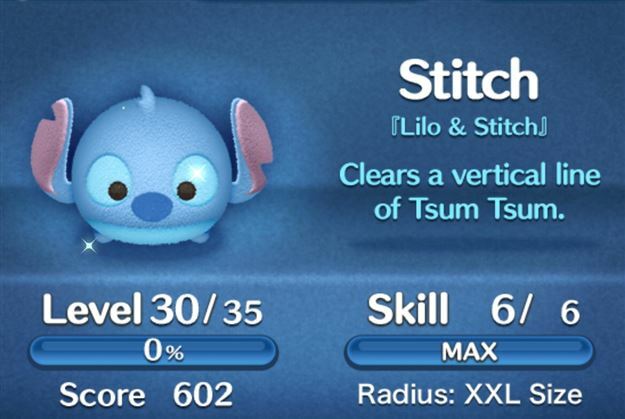 Player and Tsum level caps have been increased! This morning they finally increased the level caps for both players and Tsums in the international version of the game!! 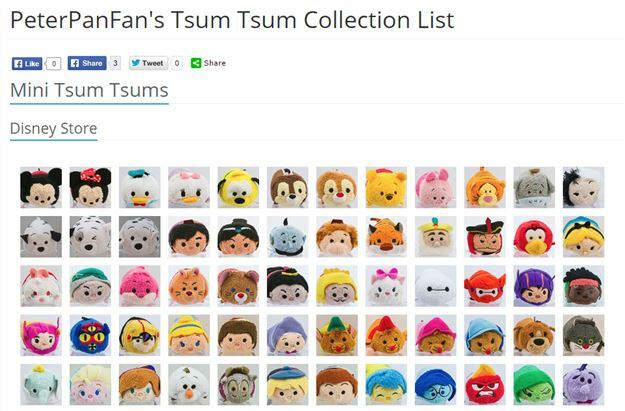 Did you know we added the ability to track your Tsum Tsum collection on the site? Happy Tsum Tsum Tuesday! Aladdin Tsums released, surprise Mickey and Friends AND Pooh and Friends Expression Tsums! Next Month... Nightmare Before Christmas! Today is Tsum Tsum Tuesday! The Aladdin Tsums are now available! They also released surprise Mickey and Friends and Pooh and Friends Expression Tsums!! Next month is Nightmare Before Christmas!!! 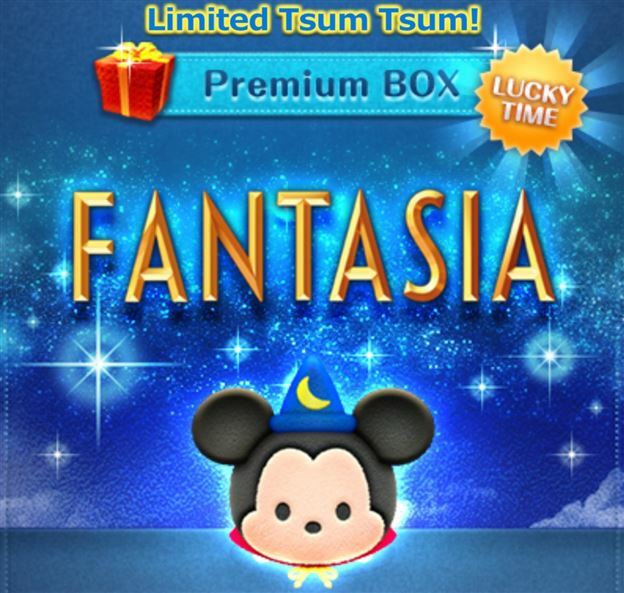 Tsum Tsum International Game Update - Sorcerer Mickey Added to the game! This morning Sorcerer Mickey was added to the international version of the game! Today LINE released an Tsum Tsum app update (at least for iOS). It included various changes some of which hint at future changes but it also breaks gameplay on iPads. 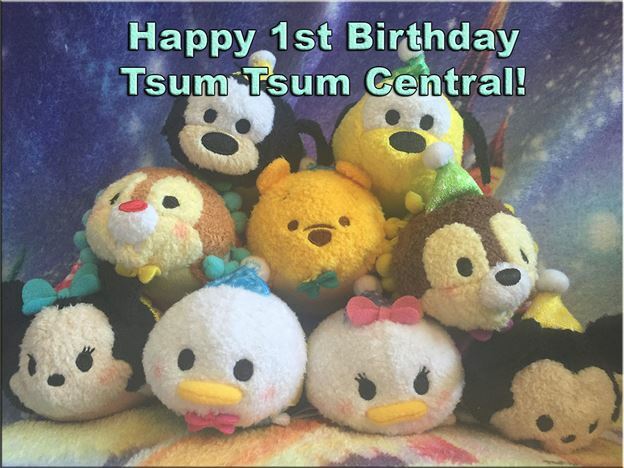 Happy 1st Birthday Tsum Tsum Central and D23 Expo Tsum Tsum News! We launched Tsum Tsum Central on July 21st, 2014 so happy birthday to the site! 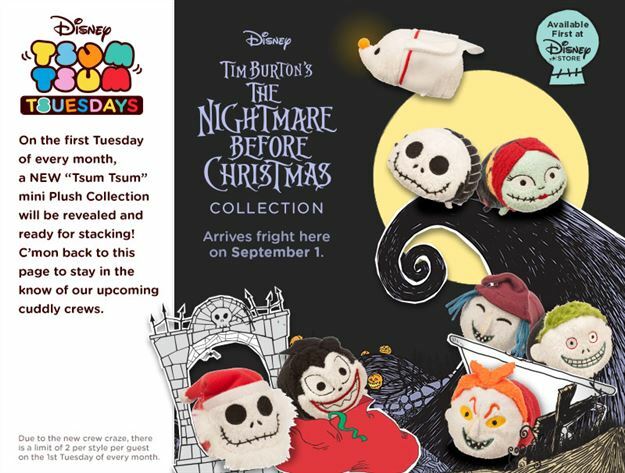 Also, the Disney Store has announced some exciting news about Tsum Tsums at the D23 Expo! 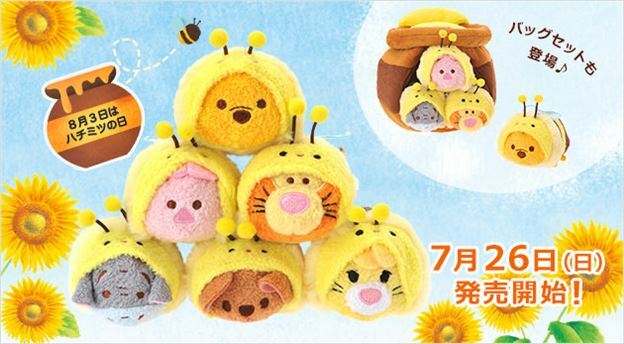 Tsum Tsum Plush News: Japanese Hunny Day Tsums, Stitch at the Parks, and More! 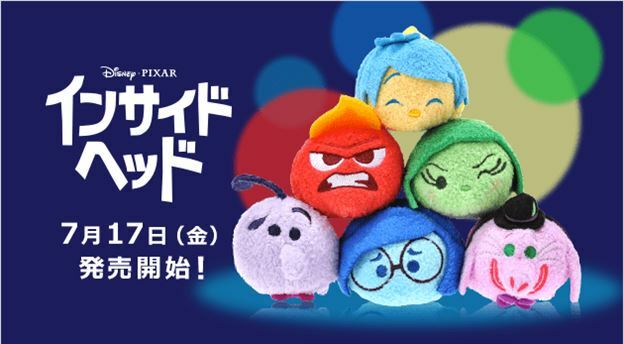 Today the Japanese Disney Store officially added to their site information about the upcoming "Hunny Day" Tsums and the Lilo and Stitch Tsums arrived at the US Parks! San Diego Comic Con started today and Disney has a booth with a lot of Tsum Tsums including some never before seen plushes and figures!